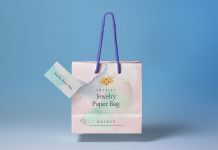 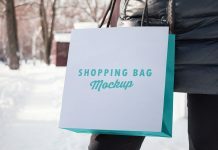 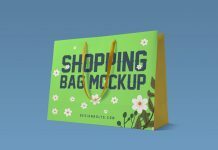 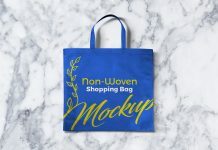 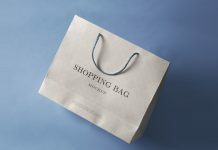 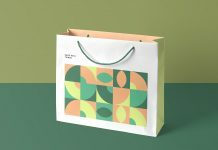 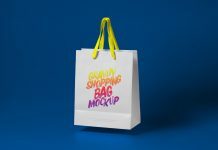 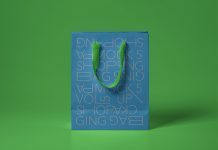 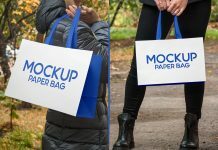 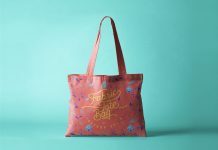 We are sharing simple paper shopping bag mockup with smaller and larger size bags to showcase logo design, typography, design elements or even use them to display in your branding. 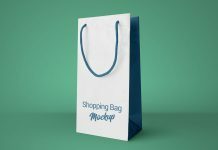 Both shopping bags are placed on transparent background so you can place them on any custom background. 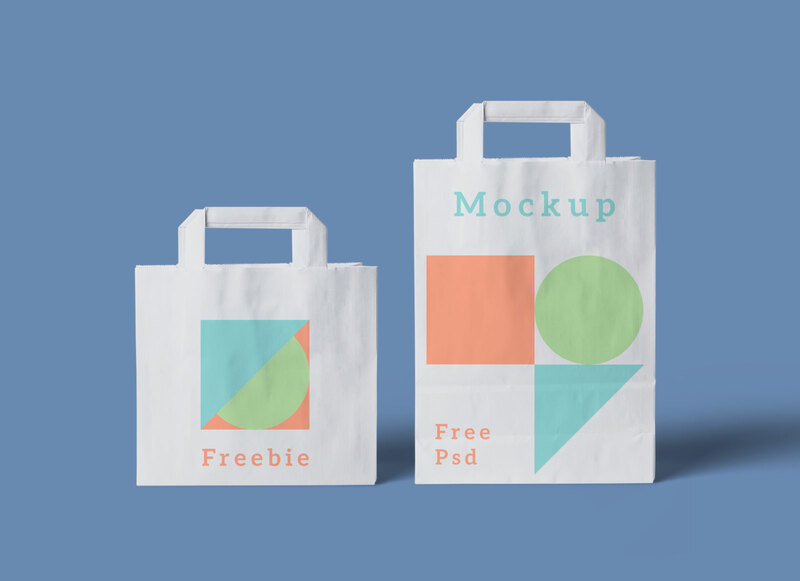 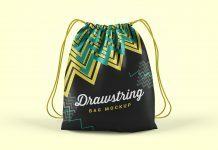 This mockup is designed by mrmockups.